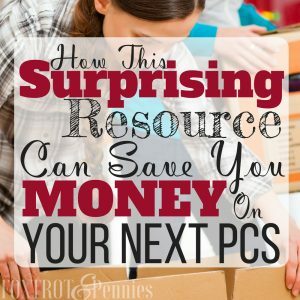 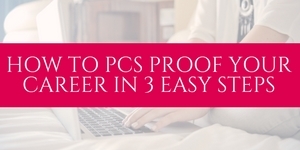 How This Surprising Resource Can Save You Money on Your PCS! 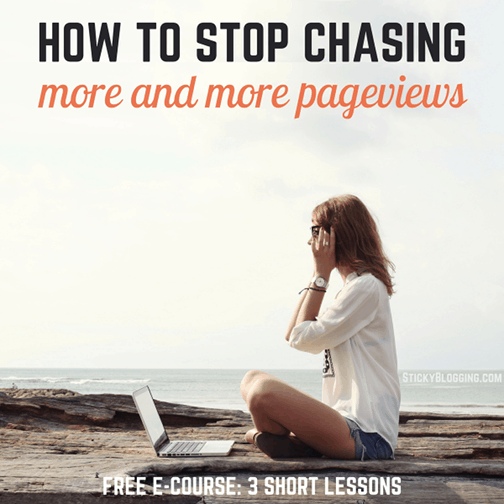 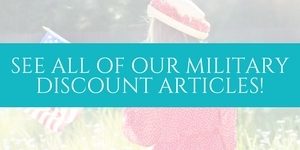 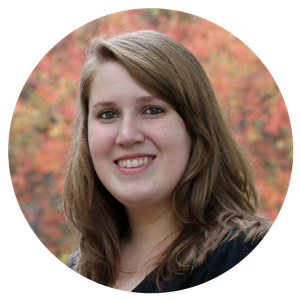 This is a guest post written by Lori Tuite, Director of Scouts | MILLIE I have PCS’ed 11 times. 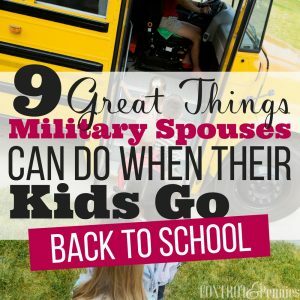 Yes, I have relocated with the military 11 times in my 21 years of marriage. 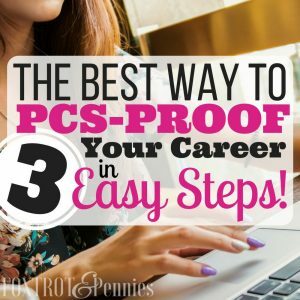 Two of those Permanent Changes of Station (PCS) have been overseas, and we’ve added three daughters and a dog along the way. 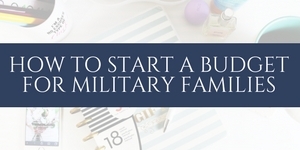 Every move is met with the same feelings of excitement, anticipation, anxiety, and a little bit of dread. 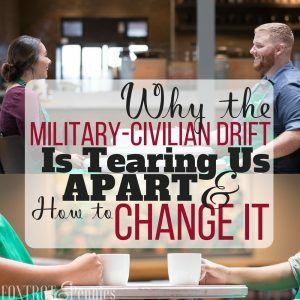 The feeling of dread comes from worrying about making choices. 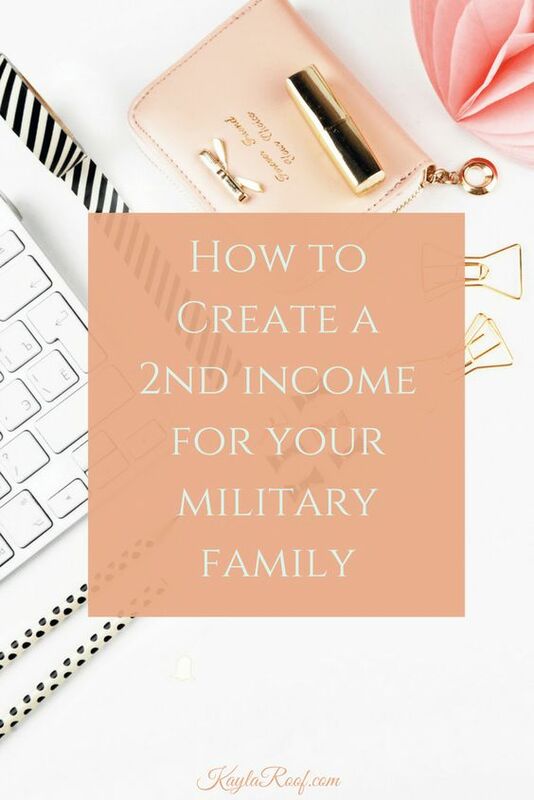 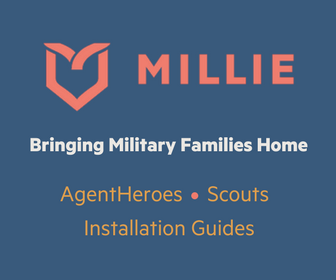 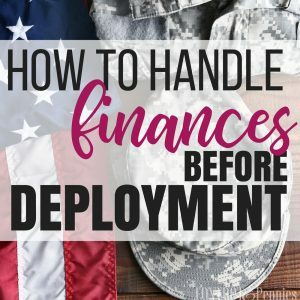 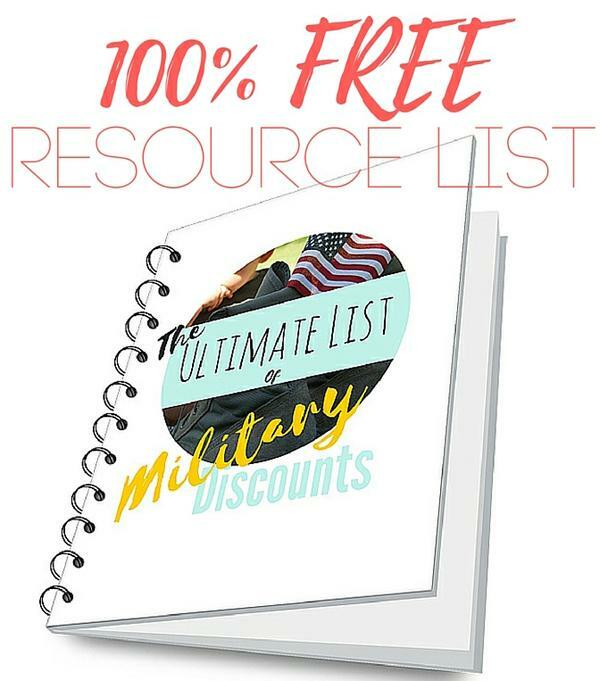 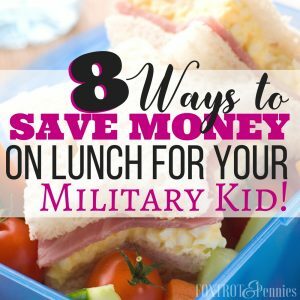 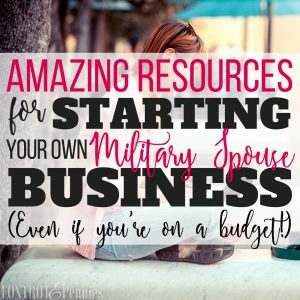 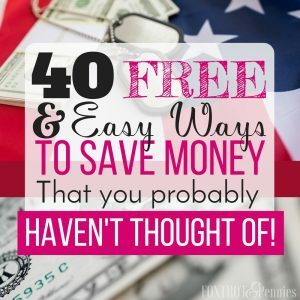 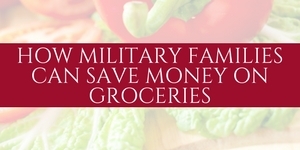 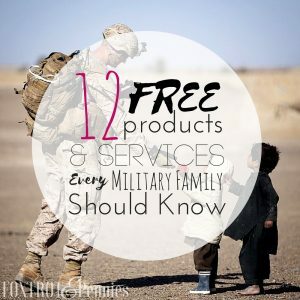 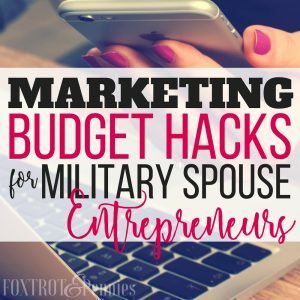 Military families don’t … [Read more...] about How This Surprising Resource Can Save You Money on Your PCS!